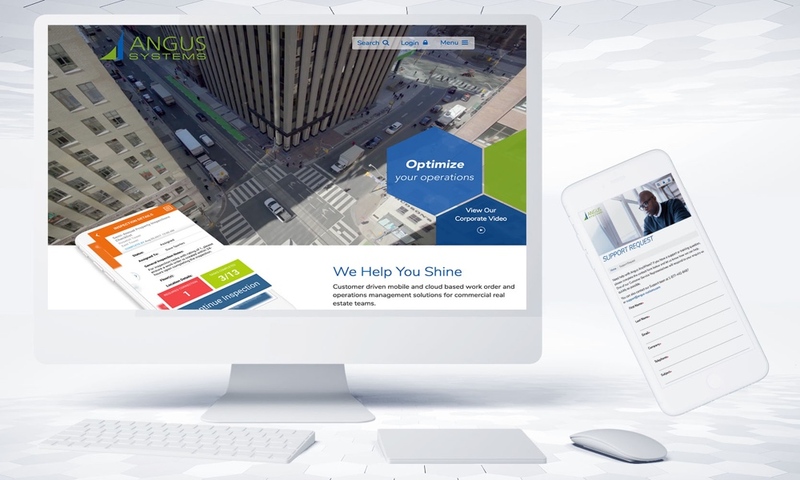 Granite Properties, a commercial real estate investment, development and management company, has tapped into the power of Open Box’s Real Estate Automation Engine to automate the entry of manual billing information from Angus AnyWhere into its enterprise resource planning (ERP) system. Open Box delivers automation services to Real Estate organizations over the cloud, on a Robots-as-a-Service (RaaS) basis. RaaS allows companies to use software robots to take over tedious, repetitive, manual work, freeing up humans to do more intellectual, creative, strategic work. As is the case for most property companies, the manual billing process is a repetitive and time consuming task, that, although important, is not that engaging for the humans who have to do the data processing work. This is certainly the case for Granite Properties, whose current portfolio includes 8.9 million square feet of office and retail property with more than 100 acres for future development. Used to bill tenants for ad hoc expenses such as replacement access cards, locks and a million other expenses that crop up in a busy property portfolio, it is essential that the manual billing process takes place daily to prevent a backlog of jobs, ensure predictable cash flow, and avoid end of the month overwhelm. In Granite Properties’ case, this involves the manual entry of work order data from Angus AnyWhere into JD Edwards. Now, thanks to the automation work being done with Open Box, this time consuming task will be handled by the Open Box Real Estate Automation Engine, otherwise known as Rob Sparke. The Angus AnyWhere system drops an output file into an FTP folder which is polled by Rob Sparke to kickstart the process, no more human intervention. From there, the automation engine does the work, extracting and validating the Angus data, and then entering it into the JD Edwards application. On completion the system emails the human to let them know the job is done. Crucially, any errors or exceptions in the Angus data or during the JD Edwards upload process does not stop the entire batch from being run. Instead, the anomalies are excluded from the data entry process, and are flagged to the user in the completion report. The human user can then manually process these exceptions, with the rest of the data taken care of automatically. Automating this process for Granite Properties will reduce the time and resources spent on entering the manual billing data. The company’s data is always up to date, errors are minimised and automation frees up employees to do more strategically important, and more interesting, work. Granite Properties is a privately held commercial real estate investment, development and management company founded in 1991, with offices in Dallas, Houston, Atlanta, Denver and Southern California. It has completed more than $6.1 billion in real estate transactions and more than 26 million square feet of real estate development and acquisitions. Granite focuses its expertise, business approach and financial resources to help their customers, communities and their people to flourish through the places they create. Open Box is a global software development consultancy focused on the Real Estate industry. For the past 16 years, we have been working with some of the leading names in the global Commercial Real Estate industry. As a result, we have been involved in defining industry best practice for not only the use of technology, but also business processes. The Open Box Real Estate Automation Engine leverages best-of-breed Robotic Process Automation (RPA) technology on a Robots-as-a-Service (RaaS) basis, along with our wealth of knowledge and experience in understanding, mapping and improving Real Estate business processes. It combines these elements with our expertise in the development, support and integration of Real Estate software solutions.